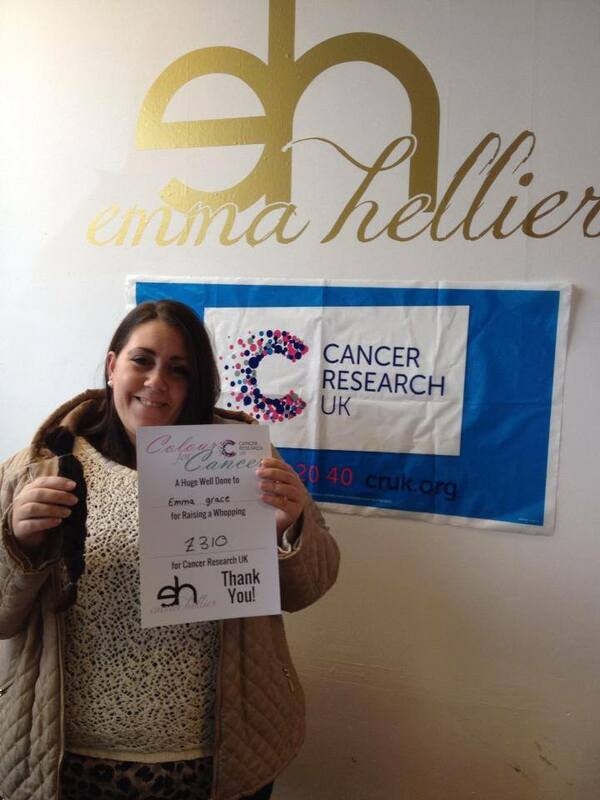 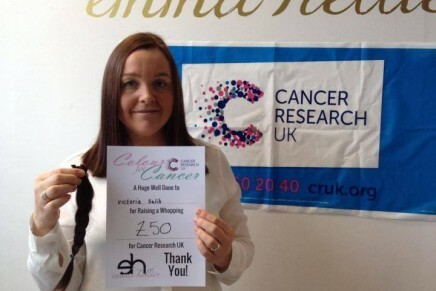 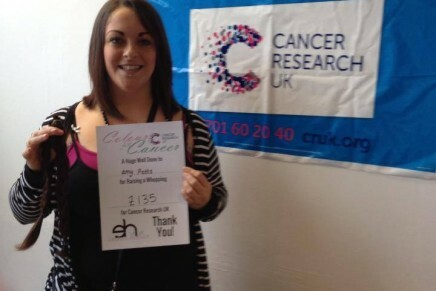 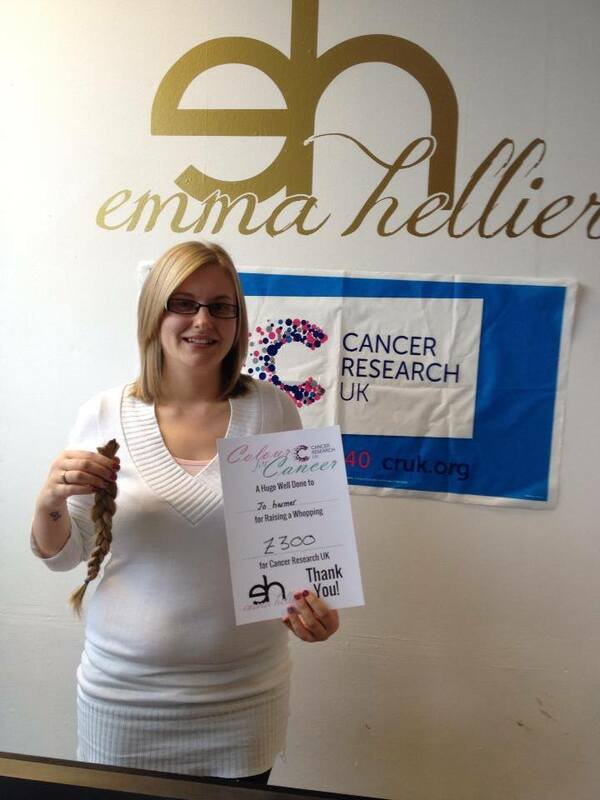 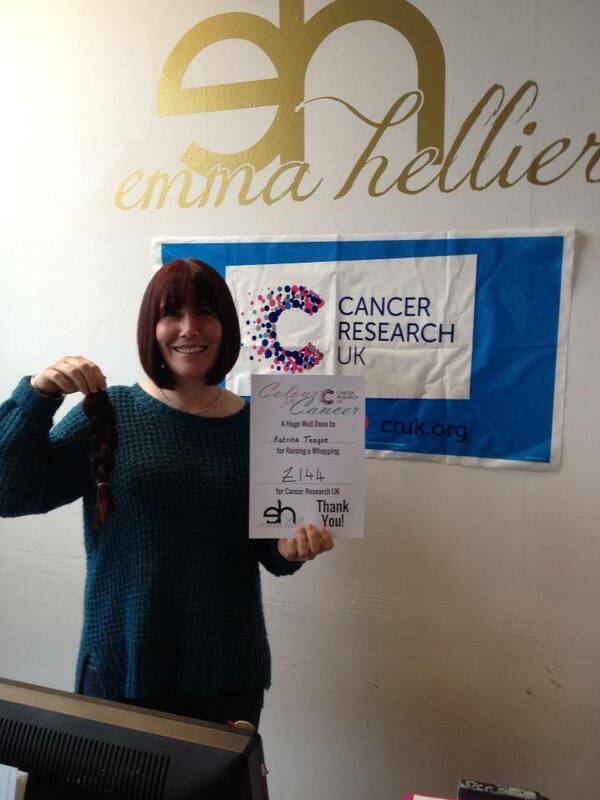 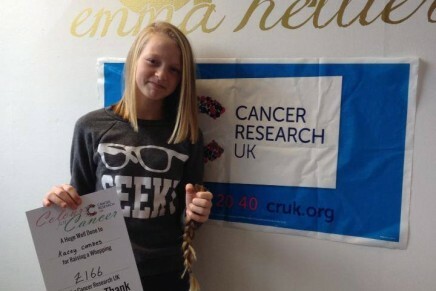 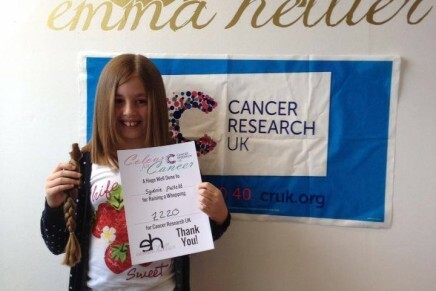 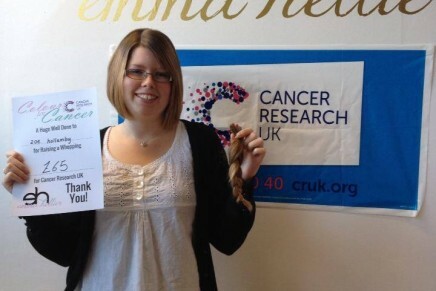 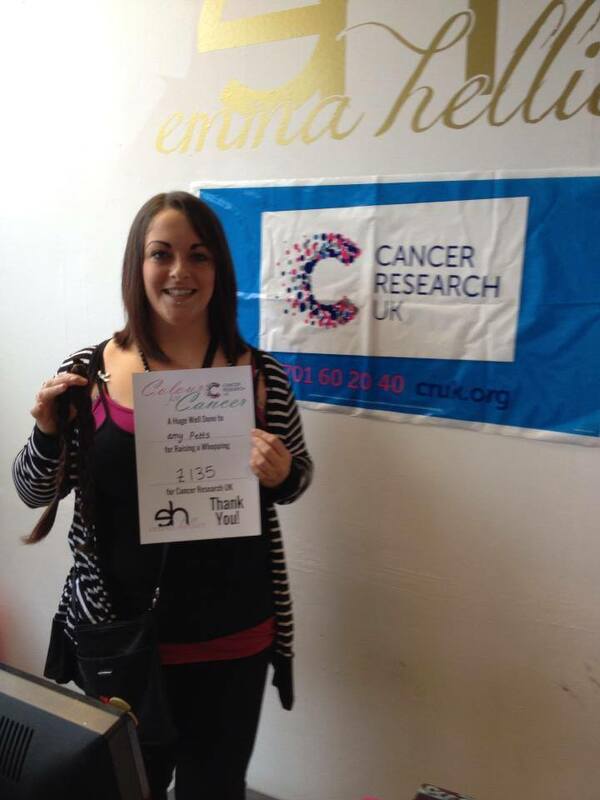 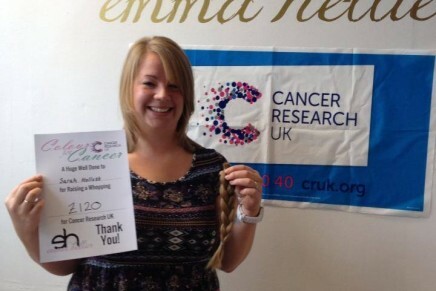 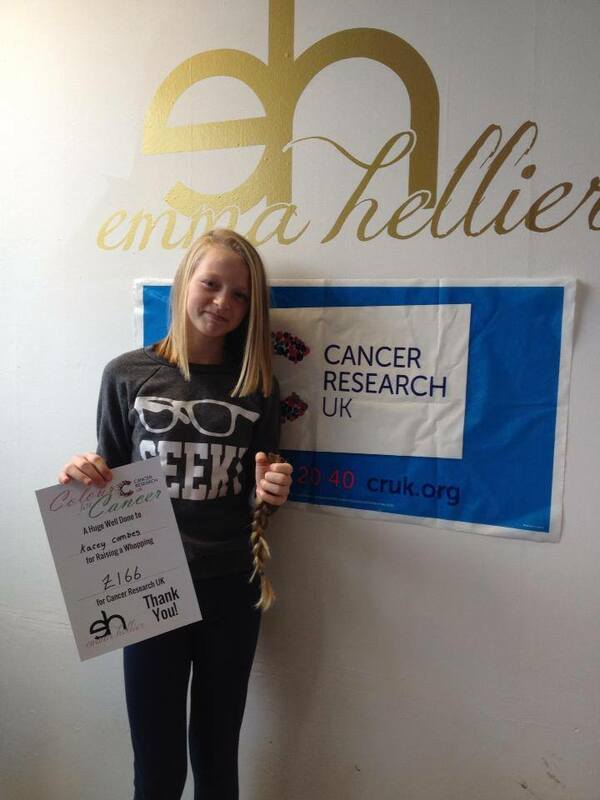 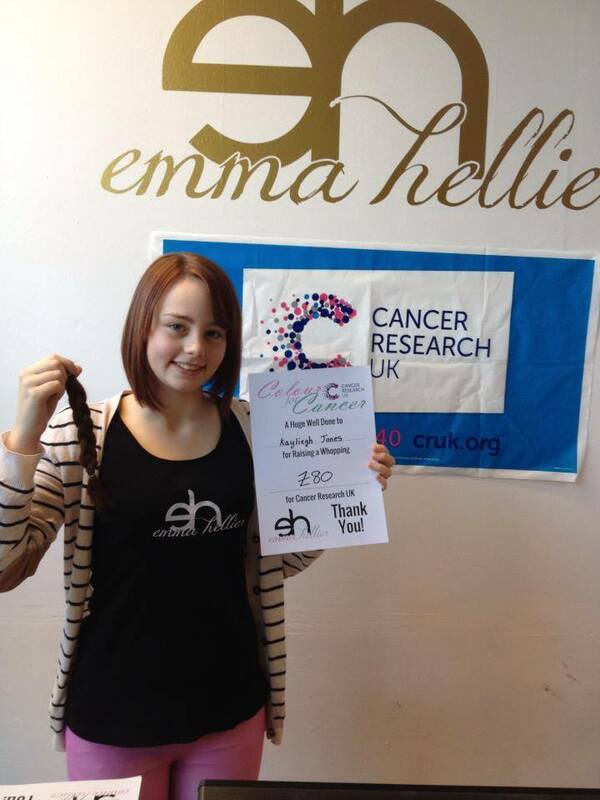 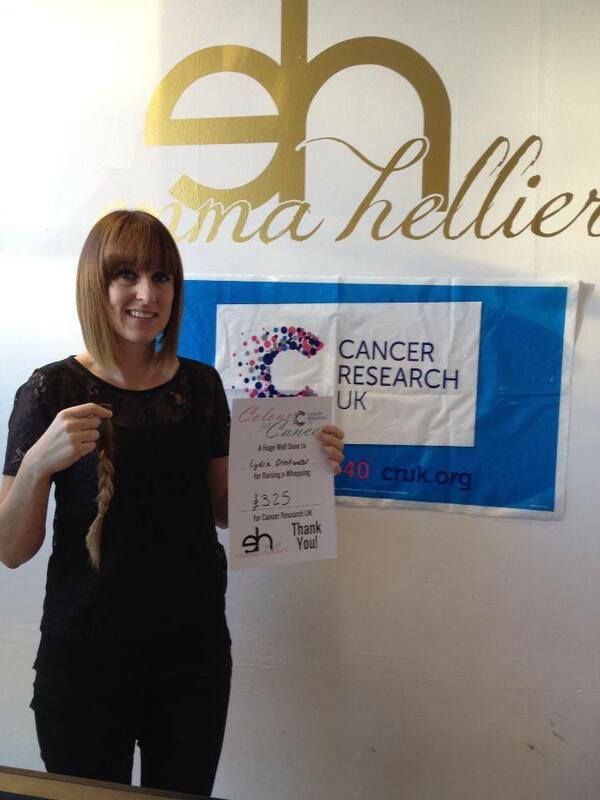 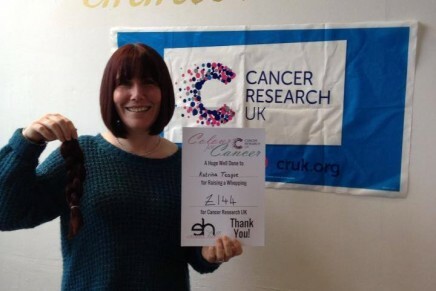 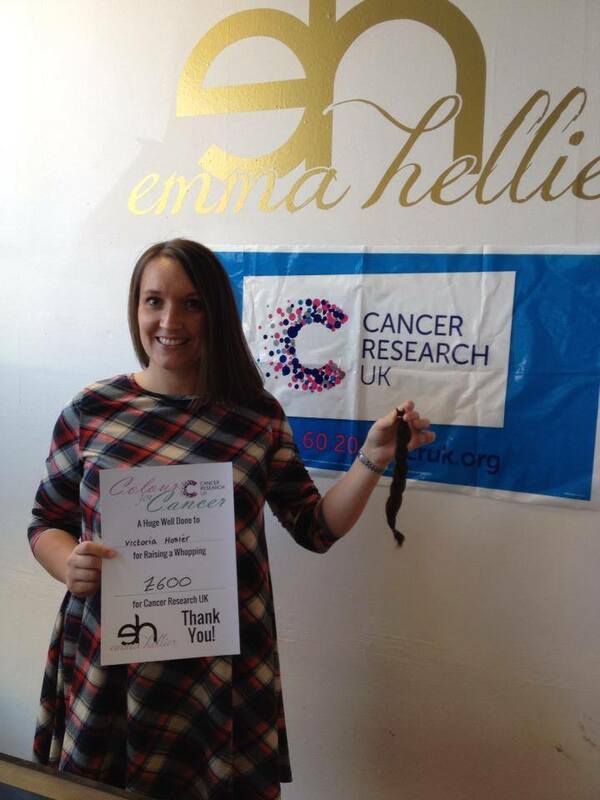 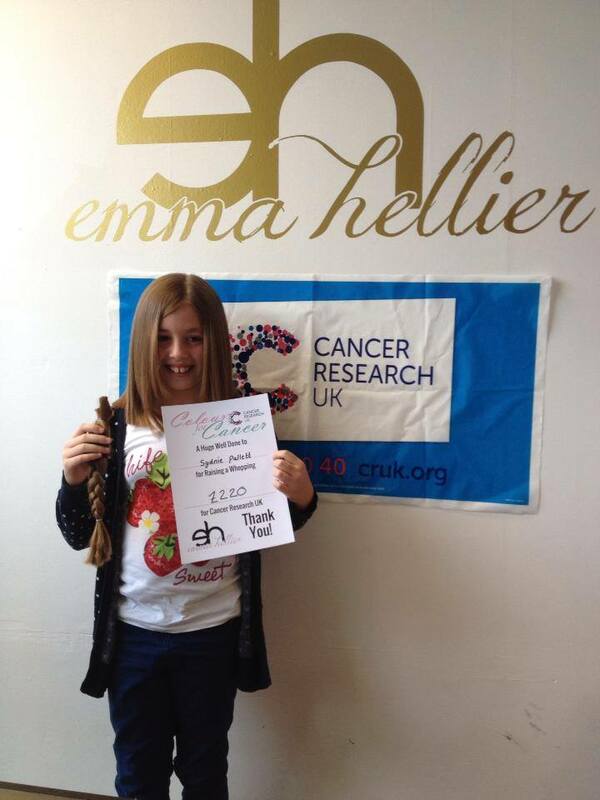 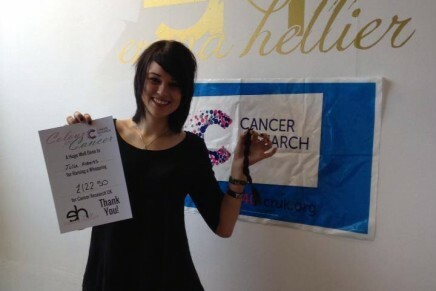 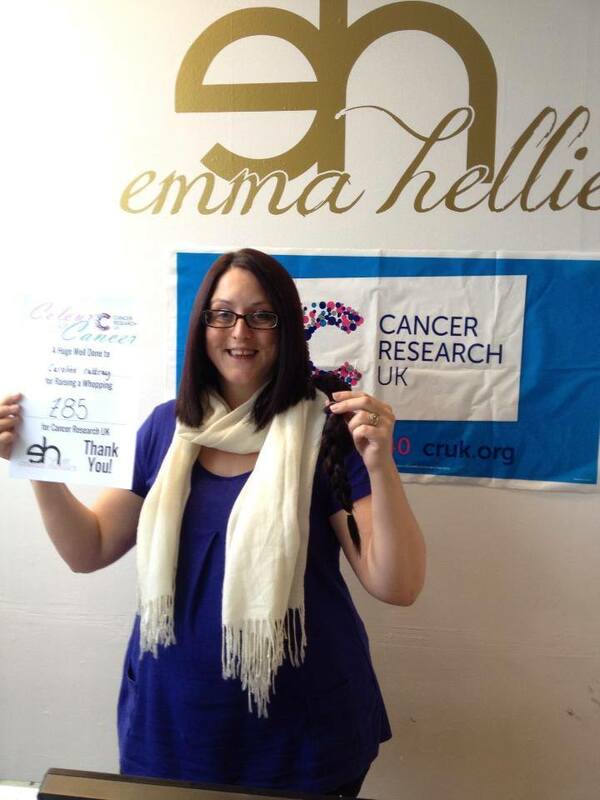 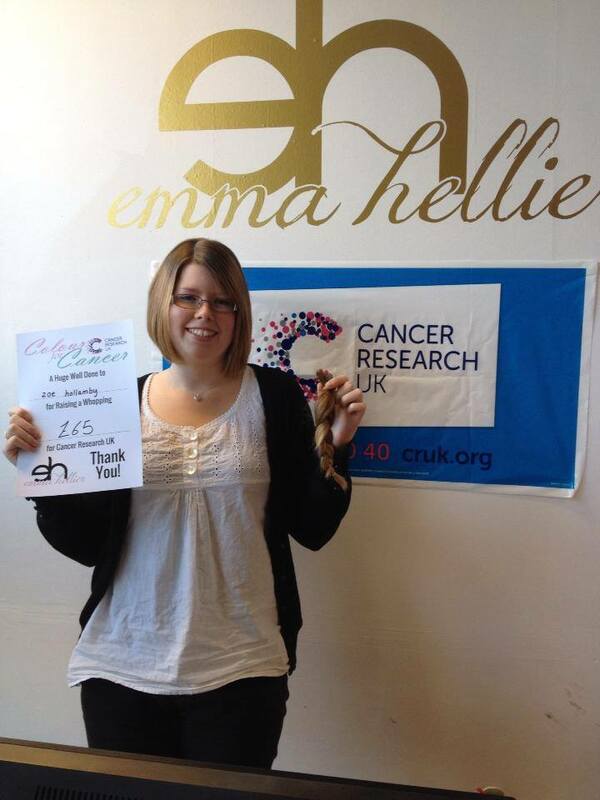 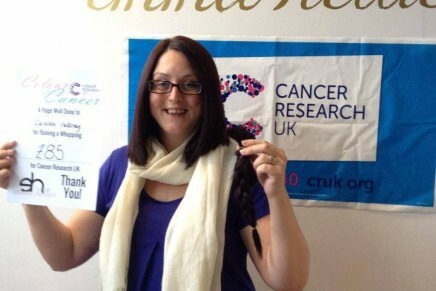 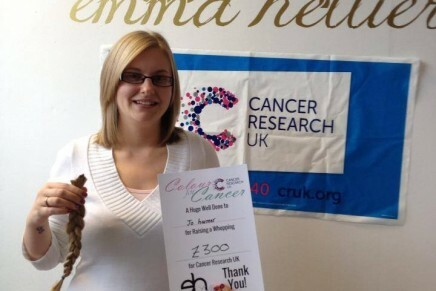 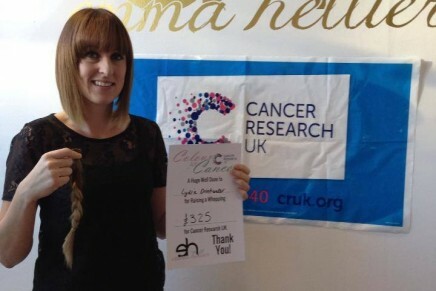 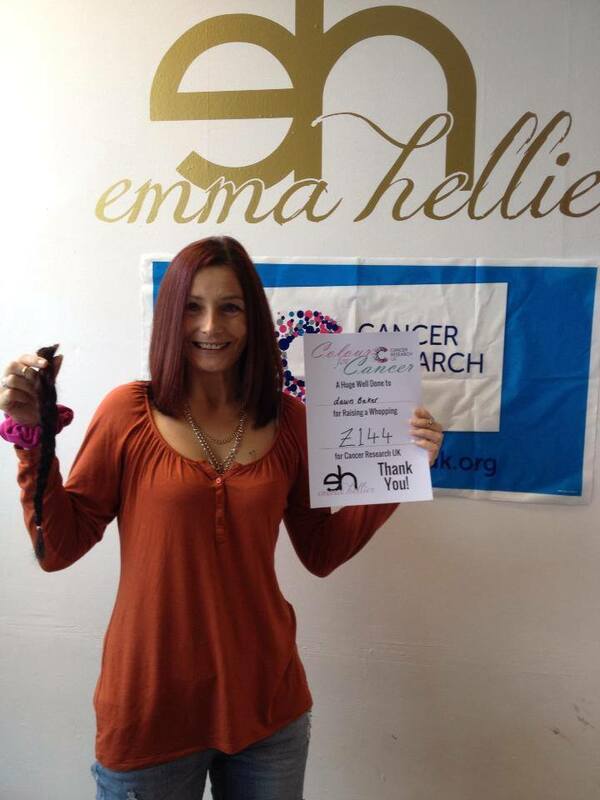 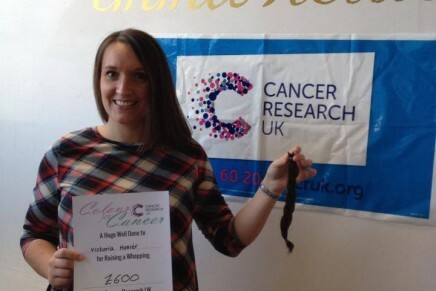 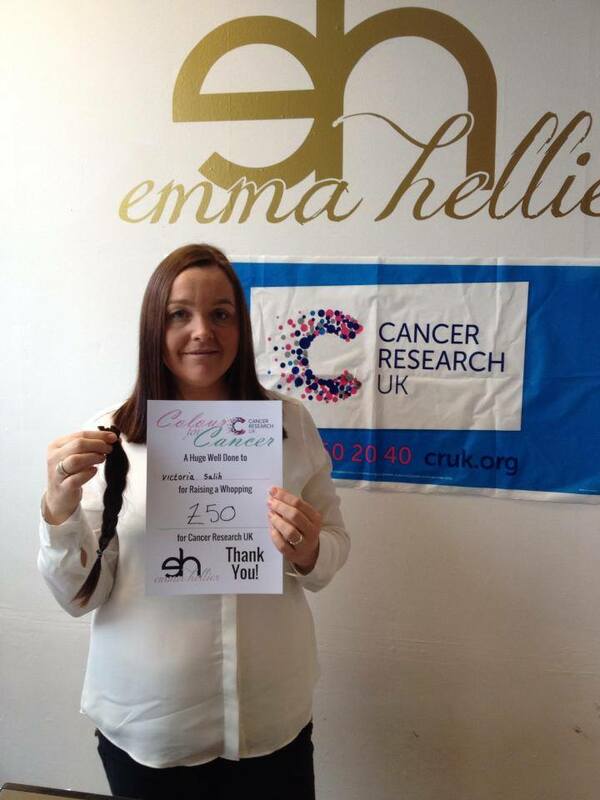 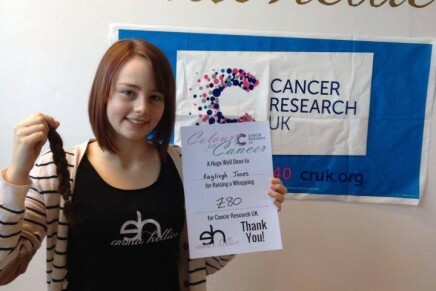 Emma Hellier; natural hair and body retreat raised over £3000 for Cancer Research UK and The Little Princess trust this weekend. 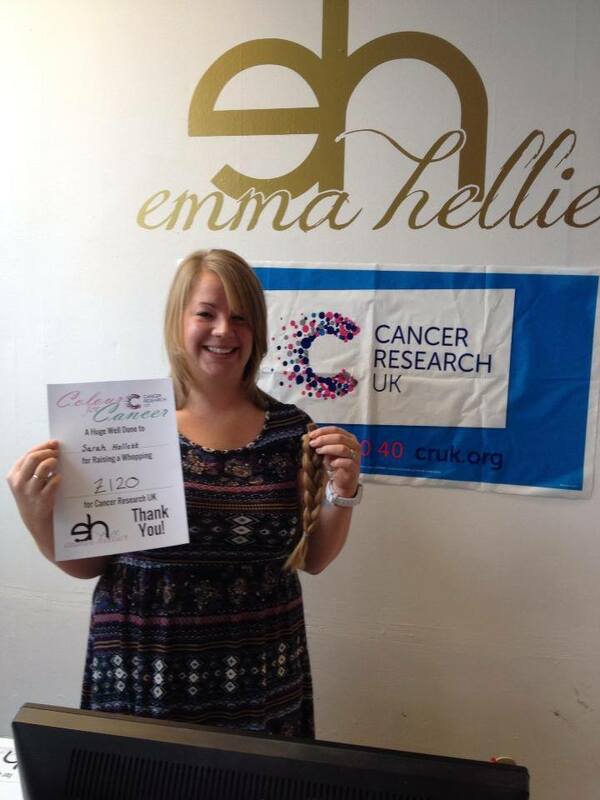 The salon ran a cake and drink stall, nail painting and a sponsored hair chop. 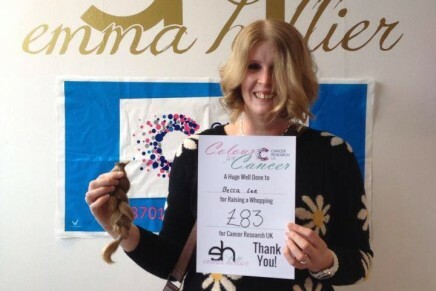 Director Matthew Hellier said “we raised over £3000 for Cancer Research and donated 2 wigs worth of hair to the Little Princess trust. 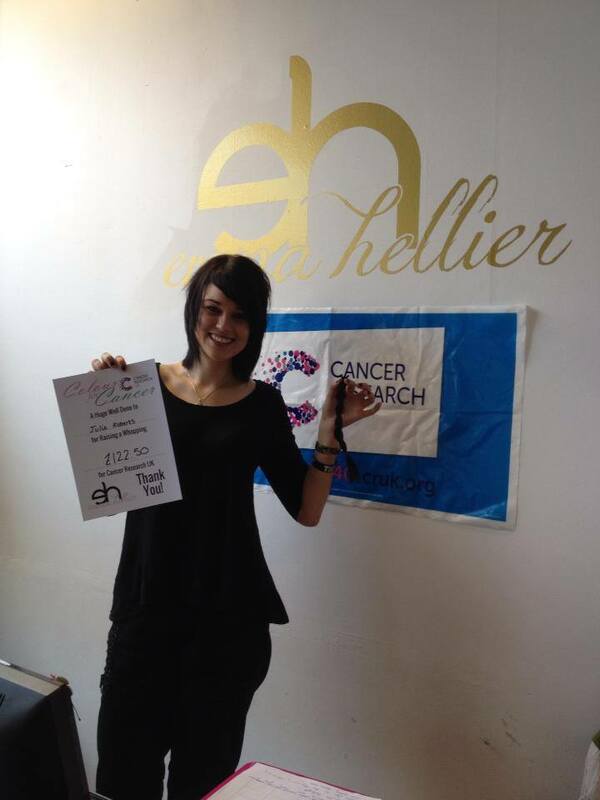 This is our second time holding this event in two years named “Colour for Cancer”. 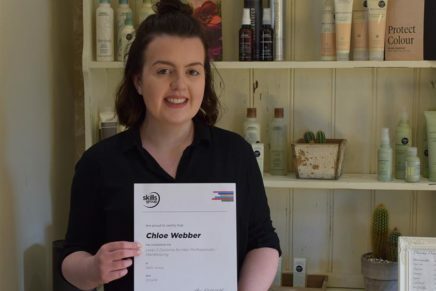 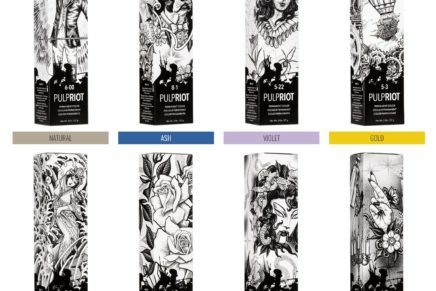 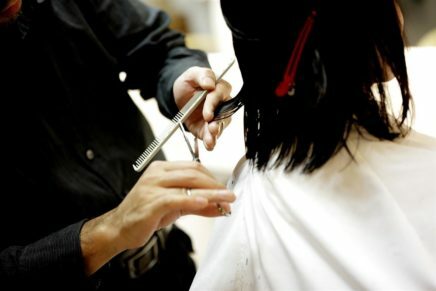 Th chopped hair was donated to the Little Princess Trust a charity which provides real-hair wigs to boys and girls across the UK and Ireland that have sadly lost their own hair through cancer treatment. 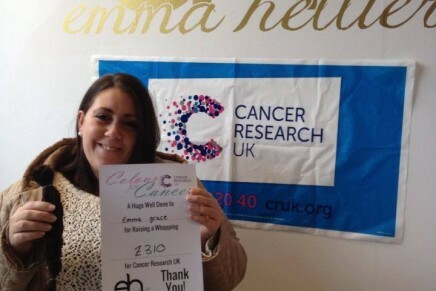 Do get in touch with them if you can help. 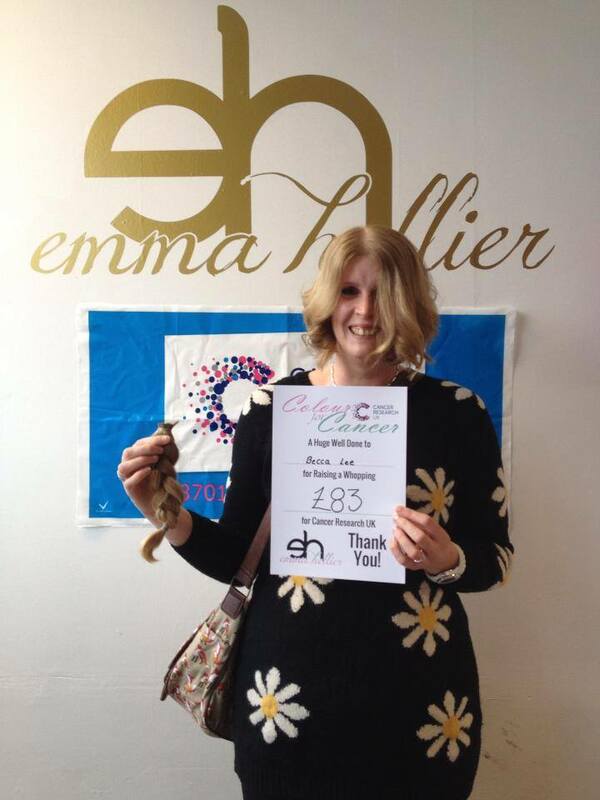 In return for their time, effort and hair each volunteer was treated to a complimentary restyle by the Emma Hellier team of stylists; so they left not only with the rewarding feeling of helping a fantastic charity but with a sleek new hair cut to boot.